Espresso has to be one of the purest, most intense and (in my eyes at least) most delicious ways to enjoy coffee. It may be a little more difficult to get into than a cheap filter machine or, heaven forbid, instant coffee but it’s well worth it. In this article, I’ll take you through the basics of what you’ll need to get into espresso coffee so you can start your adventure as quickly and easily as possible! 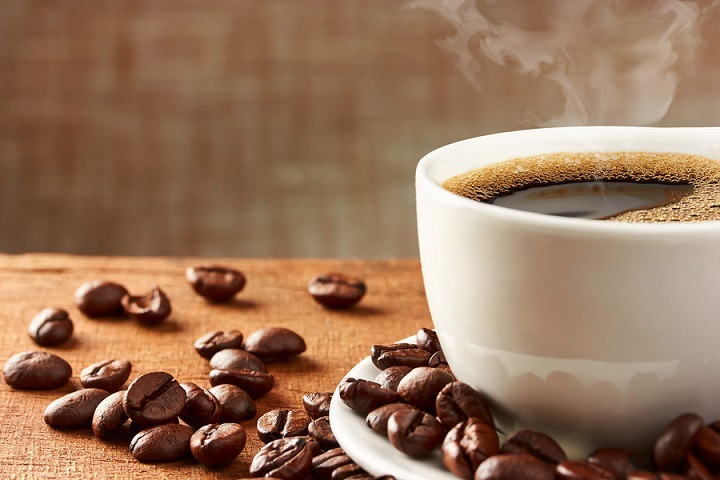 The first thing to note for complete newcomers is that espresso is not just one drink which pretentious people swig down at the end of a meal, it’s the basis for a huge array of coffee drinks such as Lattes, Cappuccinos, Americanos and so many more. 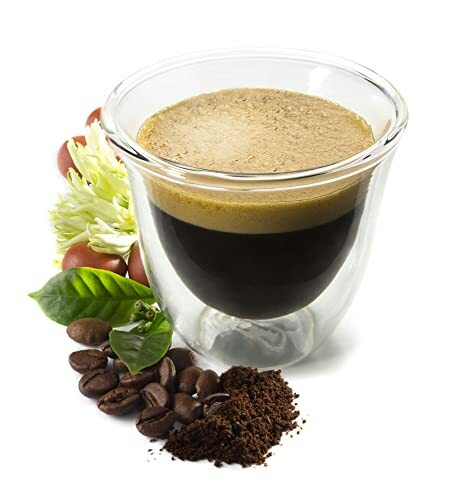 These all start with one (or more) shot of espresso which, when mixed with hot water, milk, sugar, syrups or whatever else you want can be transformed into the beverage of your choice. A shot of espresso is produced by drawing hot water (not quite boiling) through a solid “puck” (a kind of compacted disc) of ground coffee at extremely high pressures (generally 15-bar). That may sound complicated, but from the user’s point of view you scoop some coffee into a little metal disc, press it down, stick it in the machine, flick a switch and enjoy. As you become more and more invested in espresso making, you can get more advanced and start fiddling with more features to get the espresso that’s just right for you but, for the beginner, this is all you need to do to get an awesome drink. What Kind of Coffee Do I Need? 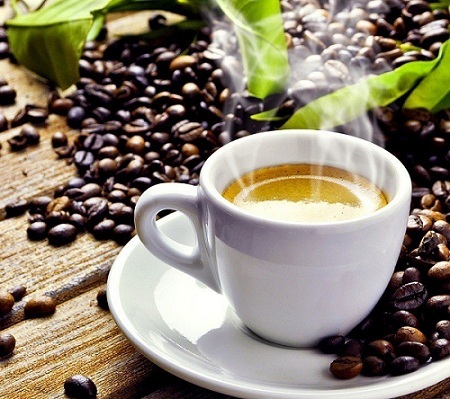 There are many different kinds of coffee, and many many different kinds of espresso machine but to break them down into the three main categories you have: Coffee Pods, Whole Bean Coffee and Ground Coffee. Coffee pods are becoming increasingly popular as a convenient way to make a single-serving cup of coffee. However, they give you a lot less flexibility in what you can buy (often being tied into one manufacturer’s pods) and they work out a lot more expensive in the long run. Whole bean coffee and ground coffee are the same basic product (coffee beans) but… well, one’s whole and one’s ground! If you’re just starting out, I’d recommend getting a machine which takes loose coffee (not pods) and I’d definitely opt for packs of ground coffee to begin with. Eventually, you may decide you want to make the jump to grinding your own whole beans, but a beginner will barely notice the difference. 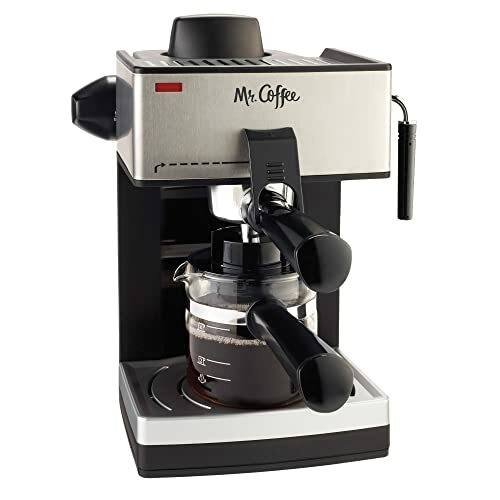 What Kind of Espresso Machine Should I Buy? 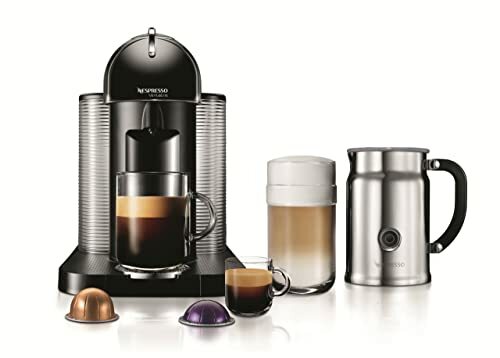 There’s a coffee machine to match every budget, so this should be the first thing to decide. If you want to spend less than $60 on an espresso machine, I’d advise you to hold off for a while and save your money until you can sink a little more into it as to get anything half-decent you’ll want to spend at least $100 or $150, even at the low end of the market. Depending on what route you want to go down (pods vs loose coffee), jump on over now to my best espresso machines guide to help you make your decision. I’ve personally tried every single product which I recommend so you can be sure not to go wrong. But, as with any hobby, there are plenty of little bits and pieces to stash up on over time to make the experience even more pleasurable. The first of these will probably be a quality tamper which is what you use to apply firm, even pressure to your ground coffee after scooping it into the filter. 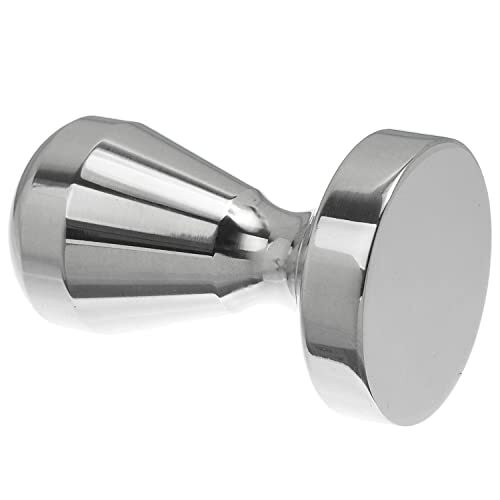 You might get a cheap, plastic one with your coffee machine but it’s definitely worth investing in a heavy, quality, metal tamper – such as my personal choice, the Vktech – to really compact those grounds and get the most robust possible flavour. My personal grinder is the Hario Ceramic Coffee Mill Skerton Storage Capacity which I’ve had for years and has never failed on me. There’s something extremely satisfying about grinding your beans by hand, as opposed to the noisy electric counterparts. My current favorite espresso cups are the effortlessly and stunningly stylish DeLonghi Double Walled Thermo Espresso Glasses. Hopefully everything a complete beginner could possibly need to know about espresso coffee and the things you’ll need to go about getting involved with this wonderful drink. If you’re still completely flummoxed and need assistance with anything to do with coffee, machines or accessories, feel absolutely free to send me an email and I’ll be happy to help in any way I can.